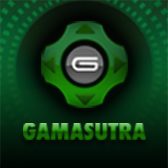 It brought together developers of persistent online games -- including social network games, free-to-play titles and large-scale MMOs - to celebrate the rich history, technical excellence and continued innovation in the arena of online games. The title also took home the coveted Audience Award, which honors the favorite game of the worldwide game community, after over 120,000 total votes were cast - nearly 70,000 of them verified, with an honorable mention going to KingsIsle Entertainment's Wizard101, which was a runner-up with tens of thousands of votes. 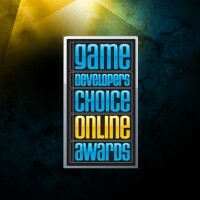 Other Choice Online Award recipients include CCP, who received the Best Live Game award - honoring exceptional new content and player-facing interactivity through expansion packs, patches, or other updates - for its futuristic and engaging sci-fi MMO, EVE Online. 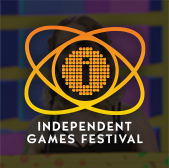 The Game Developers Choice Online Awards - a sister event to the Game Developers Choice Awards, which take place at GDC in San Francisco every year - honors the accomplishments of the creators and operators of online games. 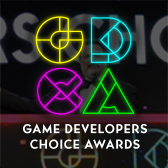 Full streaming video of the Awards show will be available in the next few days at the official Game Developers Choice Online Awards website, and information on GDC Online itself can be found at the official event website.